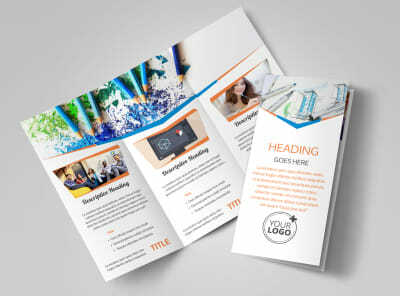 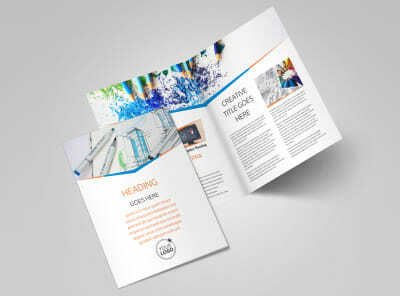 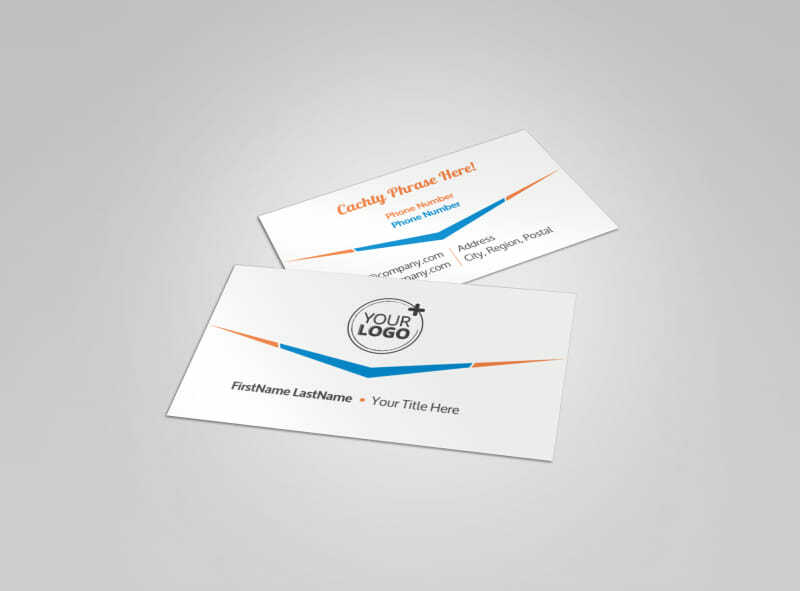 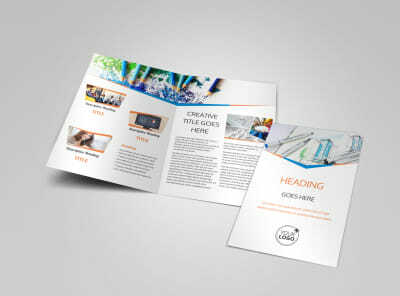 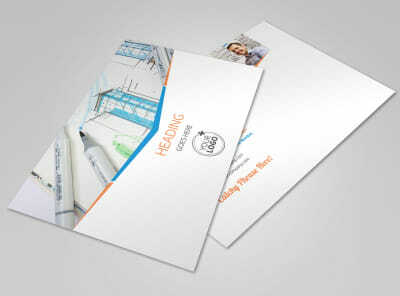 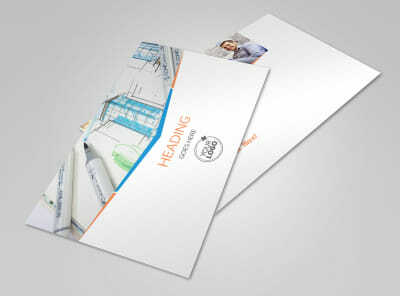 Customize our Graphic Design Bundle Business Card Template and more! 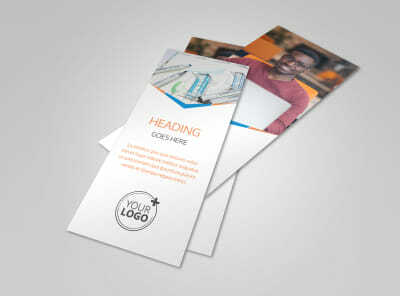 Add some marketing mojo to your networking efforts with graphic design bundle business cards customize using your details. 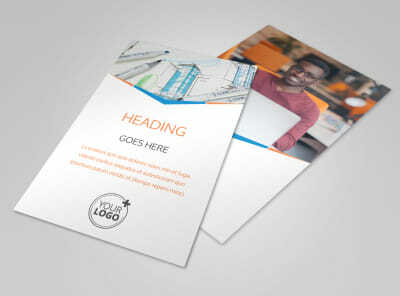 Get your numbers out there into the hands of your clients with business cards that include your email, address, phone, hours of operation, website details, and more. 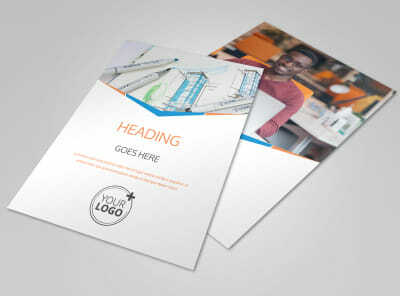 Upload your logo to build brand recognition, and then print your finished business cards from anywhere or allow us the privilege of printing them for you.